Maui Hawaii is a world-class resort destination. Blessed with a warm year-round climate, Maui welcomes tourists from around the globe. Among Maui's many tourist attractions are some wonderful golf courses, parks, the Haleakala volcano and some of the best beaches in the world. Snorkeling, fishing, swimming, hiking and golf are popular activities on Maui. Direct flights are available to the Maui Airport from Canada, Australia, Asia and the US mainland. Many visitors arrive via the Honolulu Airport on the island of Oahu. Inter-island ferries connect Lahaina Maui to the nearby islands of Molokai and Lanai. Maui has some wonderful first-class resorts and hotels. 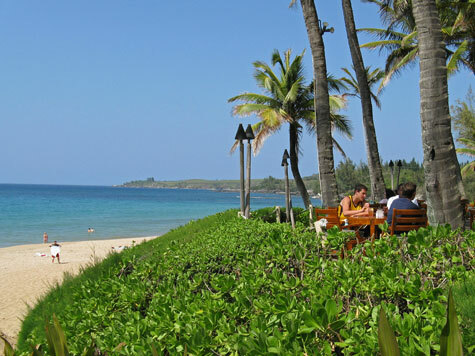 Popular resort towns on the island include Hana, Lahaina, Kaanapali, Kapalua, Kihei, Makena and Wailea. For fun and relaxation, make Maui Hawaii your next travel destination!